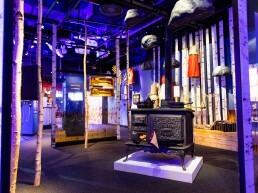 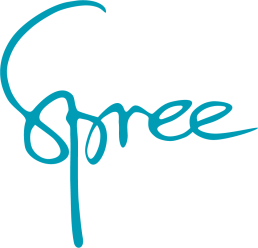 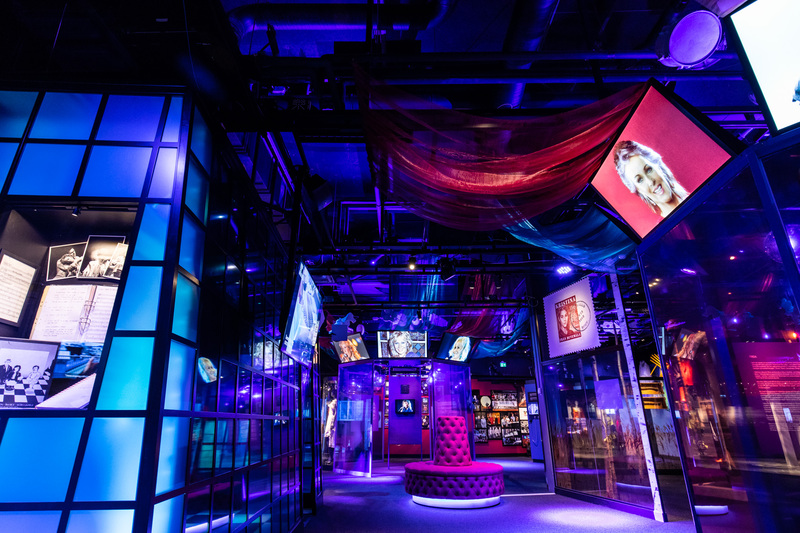 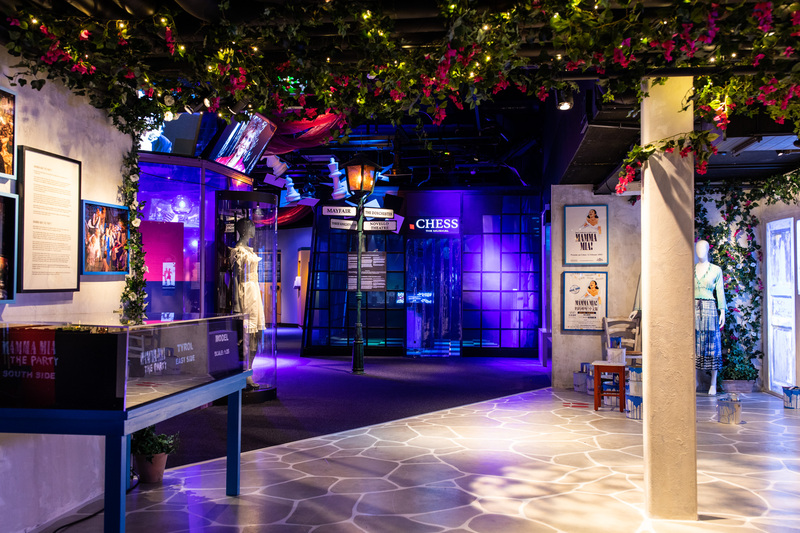 Prior to opening of Abba The Museum's new exhibition "ABBA The Full Story", Spree has created an interactive overall experience that in various ways enhances the visitor's experience of the museum and provides new dimensions to the exhibition. 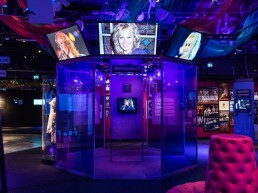 The 10 installations Spree has created for the exhibition captures the Abba members’ careers in various ways after their participation in the successful group. 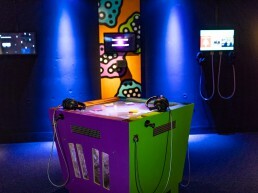 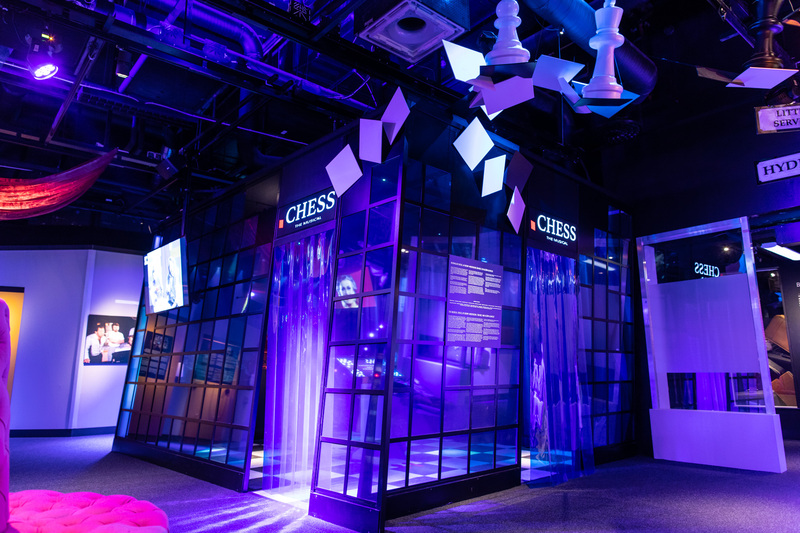 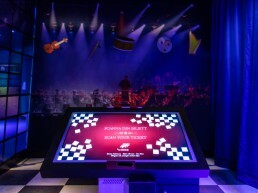 For example, museum visitors gets to conduct music from the musical Chess, sing a song with Kalle Moraeus and Orsa Spelmän, or help Donna from the musical Mamma Mia to renovate her hotel by painting with virtual colors. 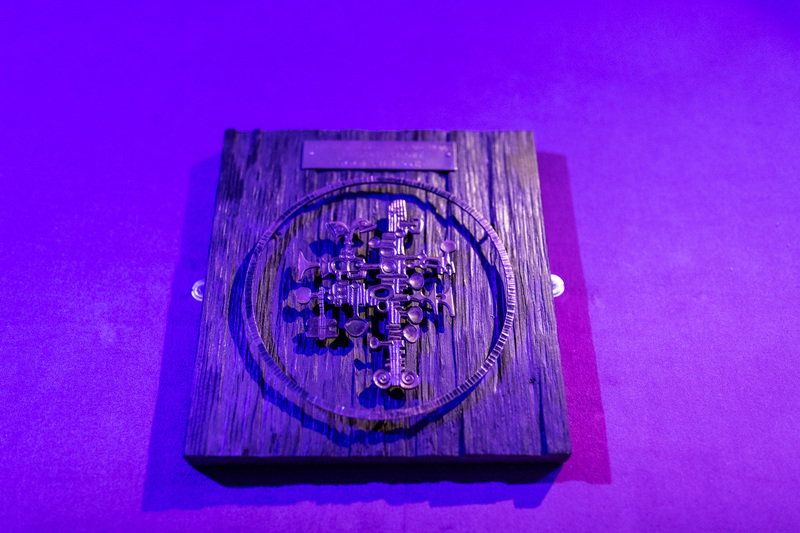 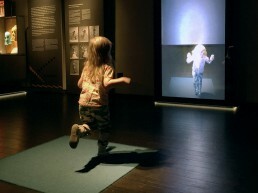 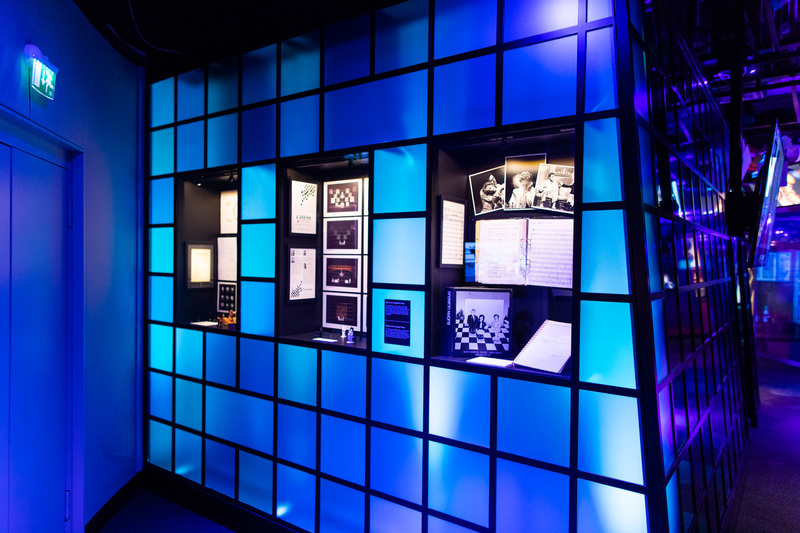 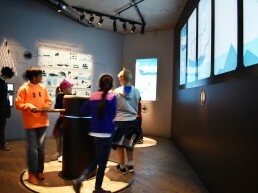 The exhibition places great emphasis on interactivity and is a fun, exciting and interesting experience, where visitors to the museum hopefully will receive knowledge, laughter and new memories. 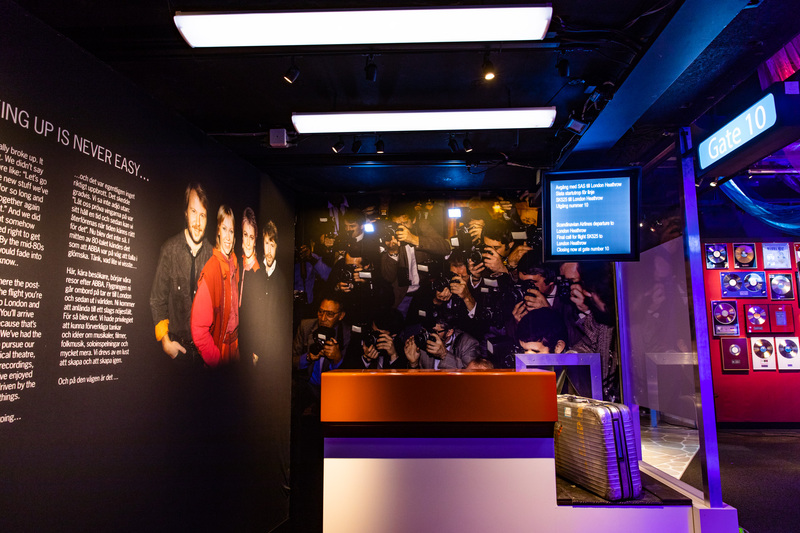 Visitors to the museum are also given the opportunity to take part of the experience at home as several stations allow visitors to save memories from the stations, for instance in the form of points from the Conductor, or a song you can create and record on the Mix-box. 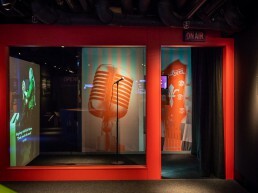 “ABBA The Museum is no ordinary museum. 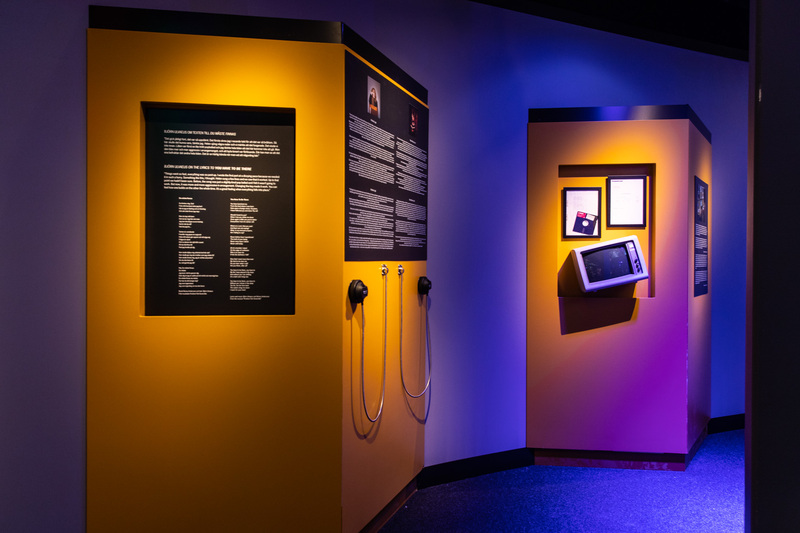 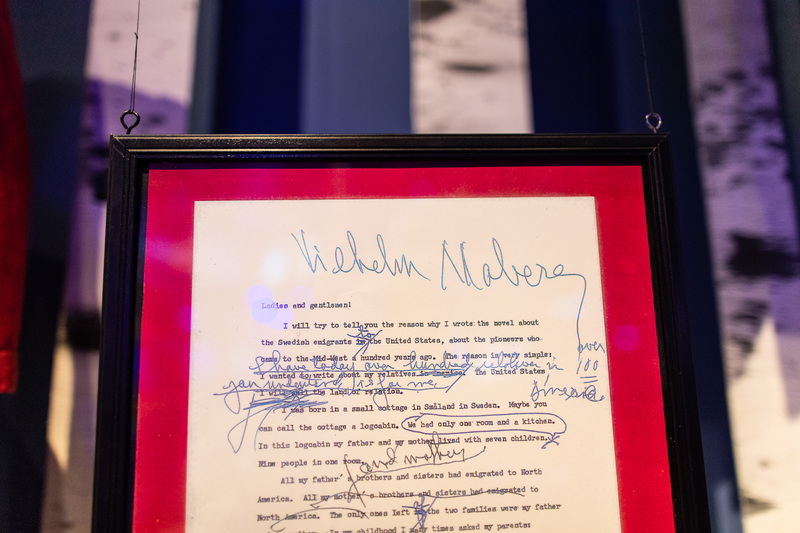 It’s not just about the original costumes, gold records and so many other wonderful items of memorabilia – it’s about you! 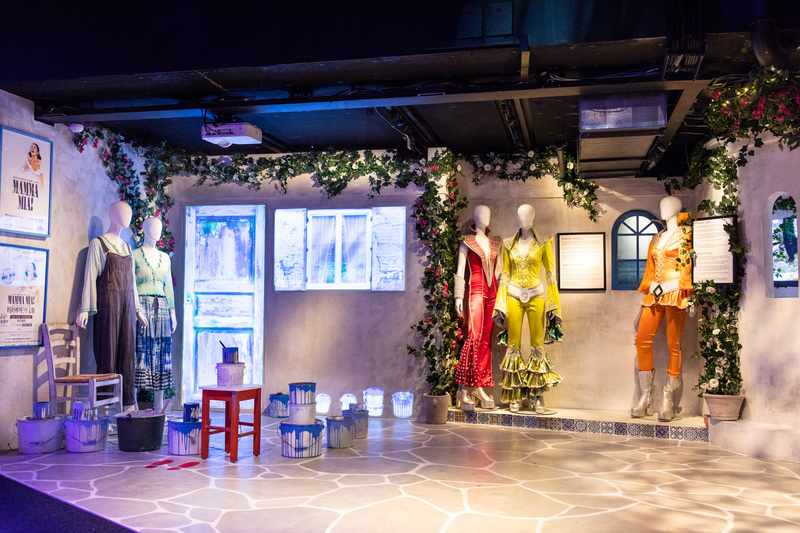 Feel what it’s like to be onstage with ABBA, to sing at the famous Polar Studio or to dress up in those legendary costumes (virtual). 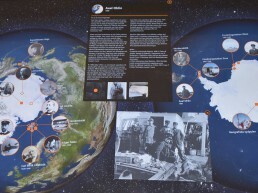 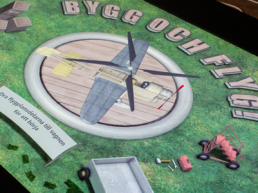 “Our focus once again is on interactives that enhance the story as well as the analogue way of telling it. 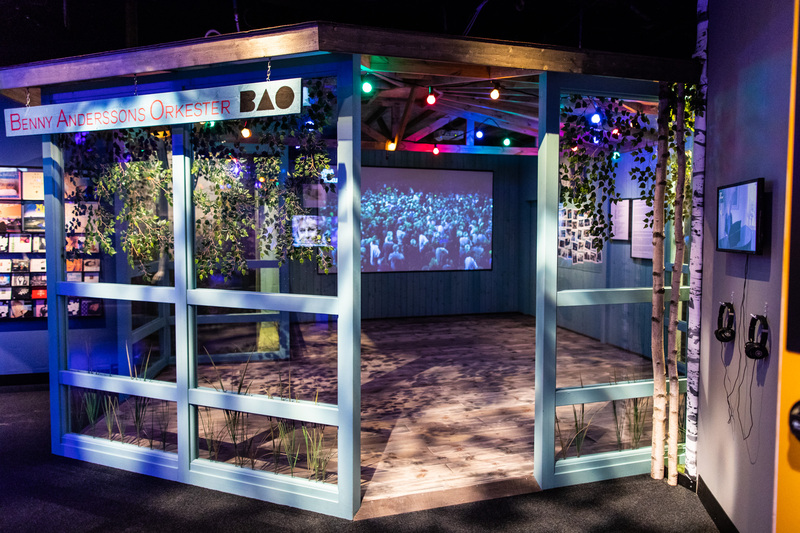 Here you can try your hand at conducting a virtual orchestra playing a piece of the music score from Chess, you can sing along with the band members in Benny Andersson’s orchestra, and – using projection mapping – you can help Donna in Mamma Mia! 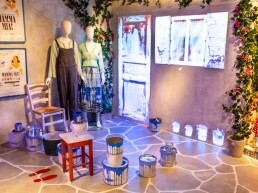 to paint her house before the wedding.